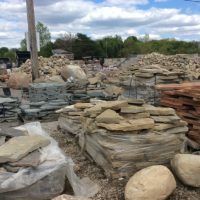 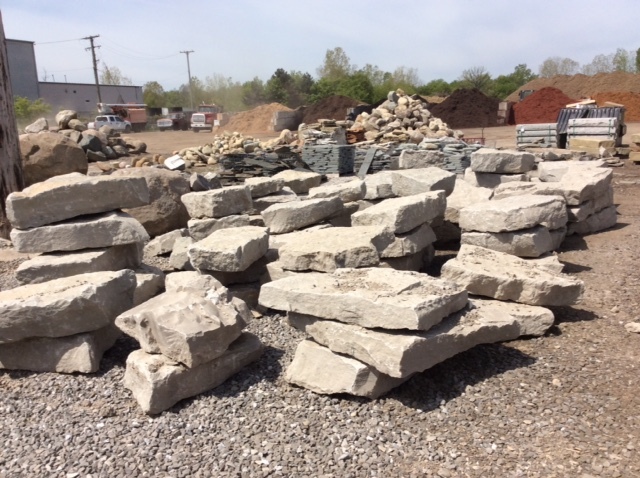 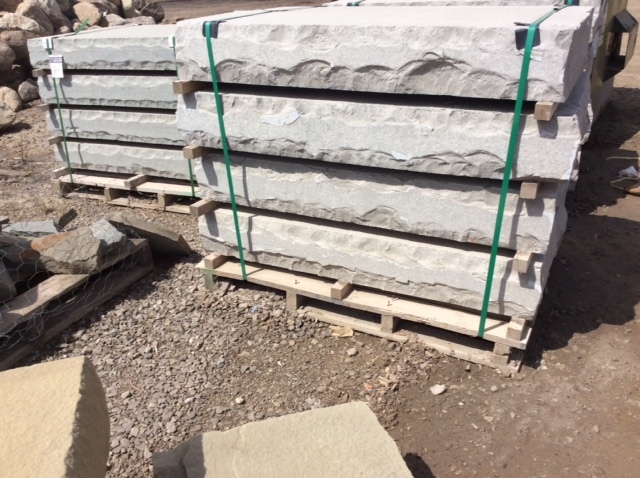 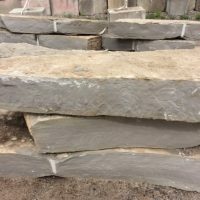 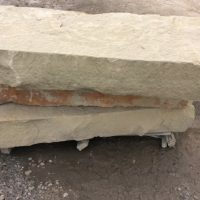 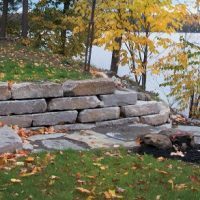 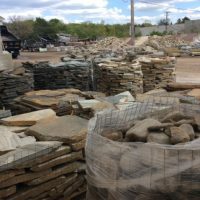 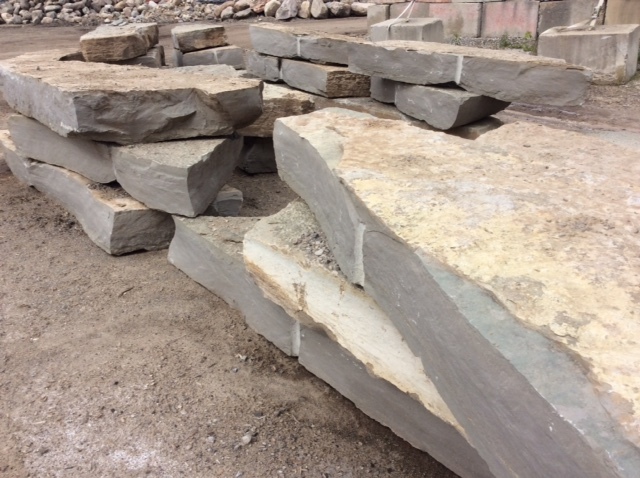 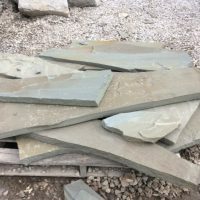 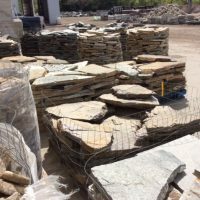 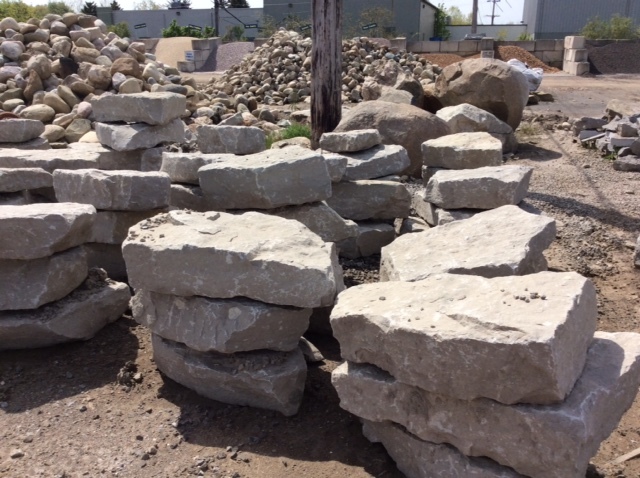 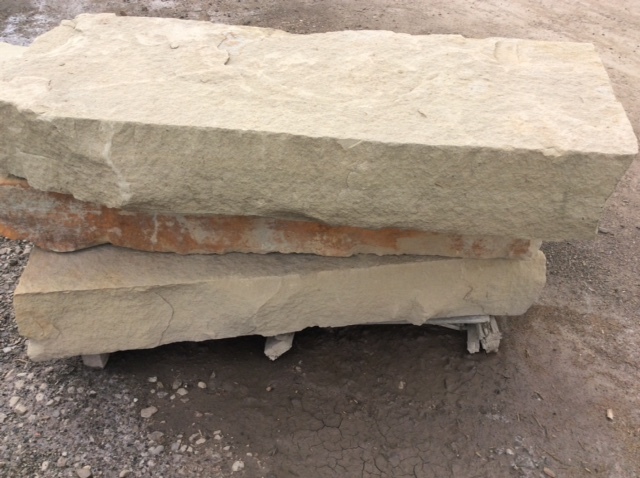 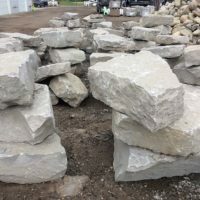 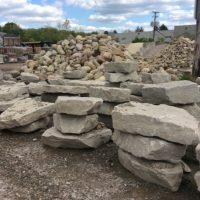 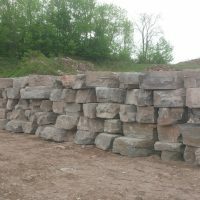 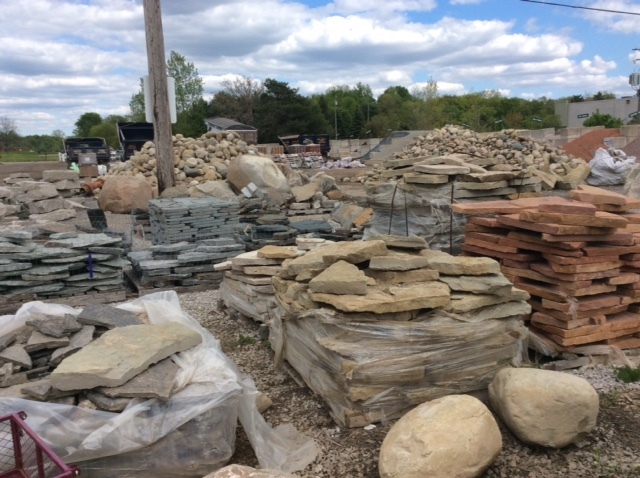 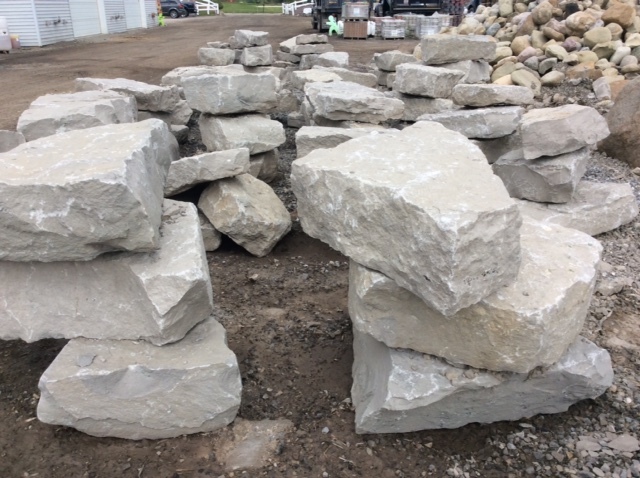 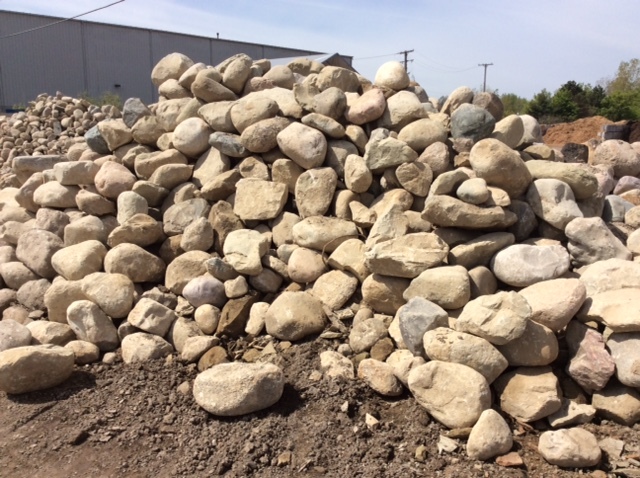 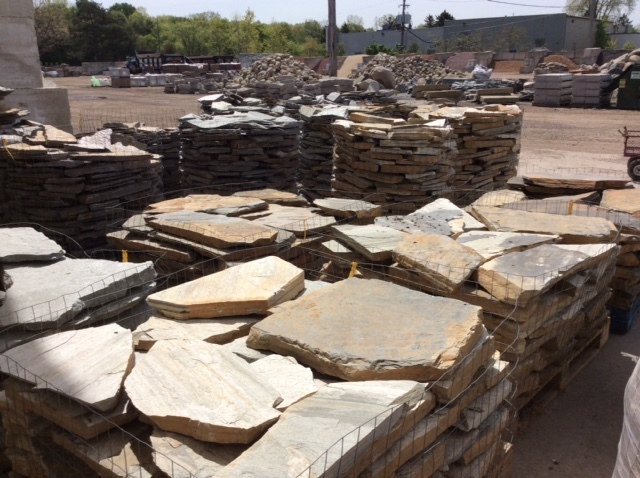 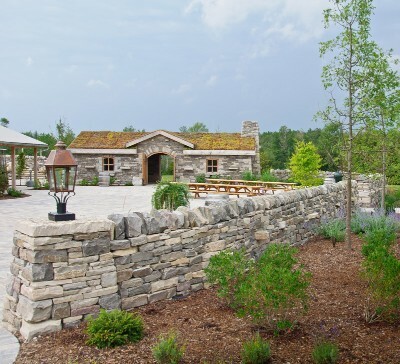 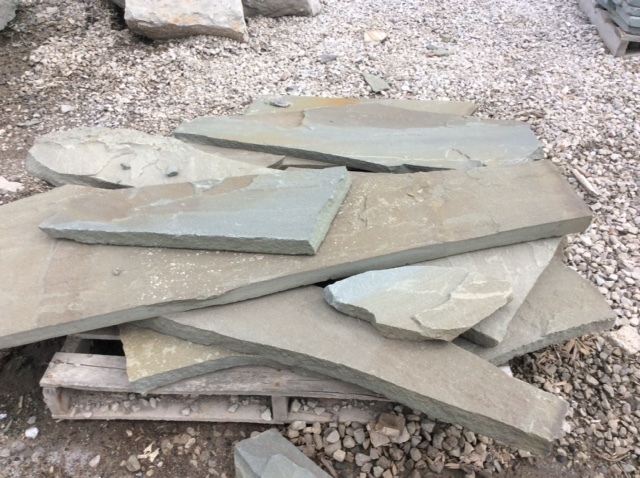 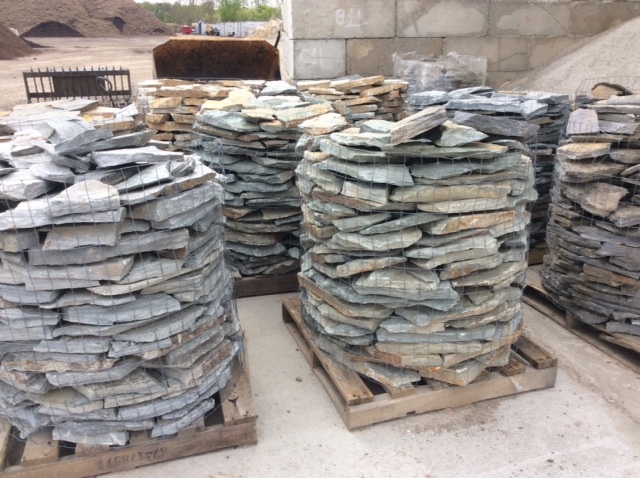 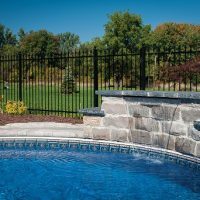 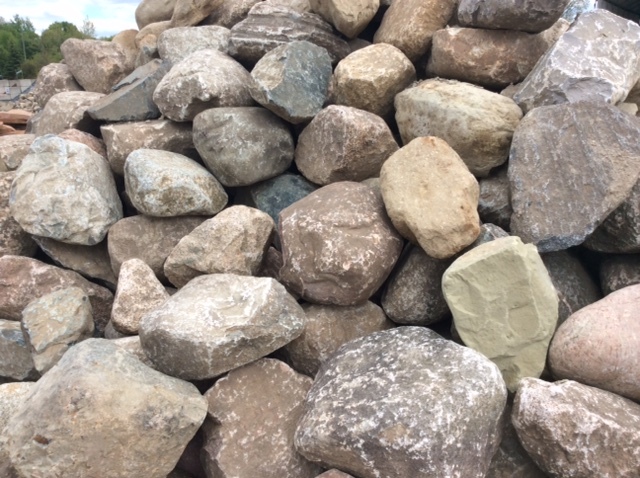 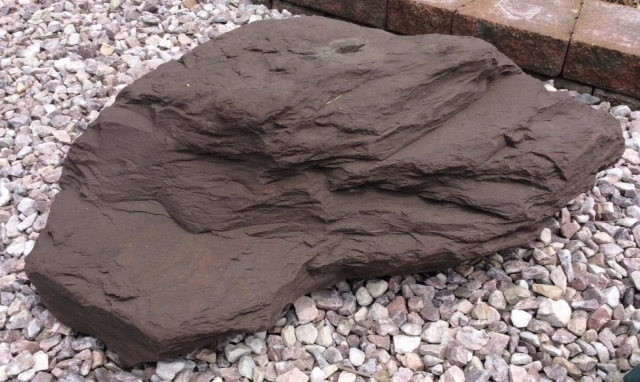 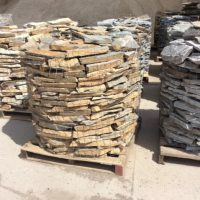 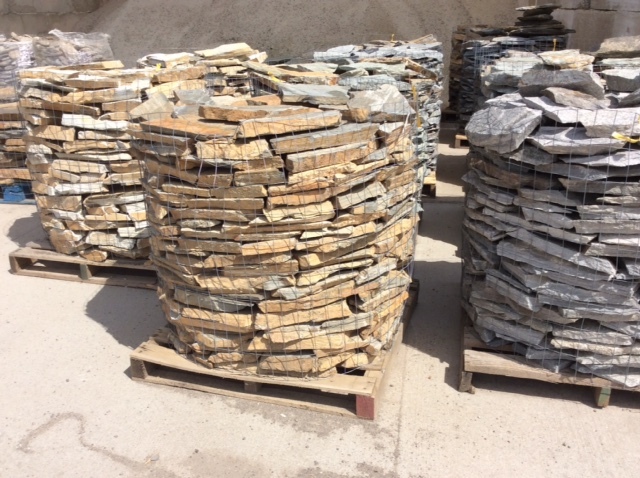 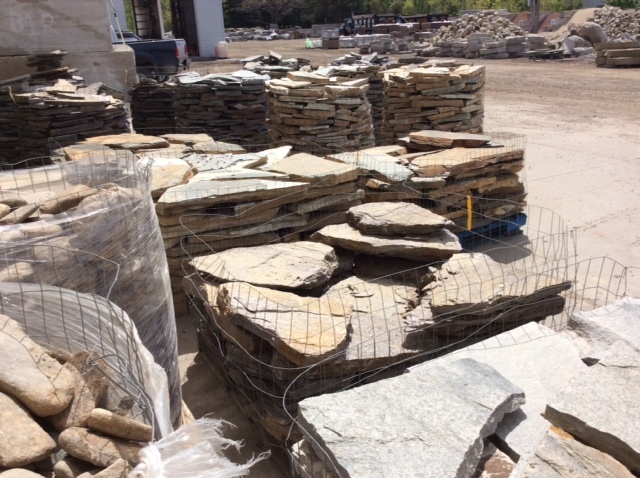 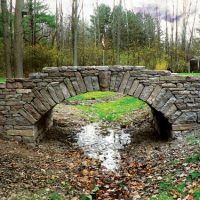 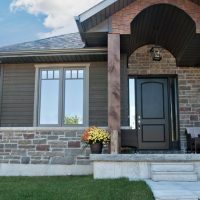 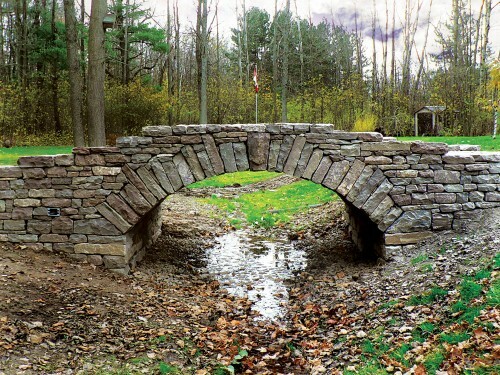 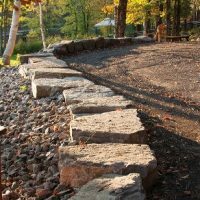 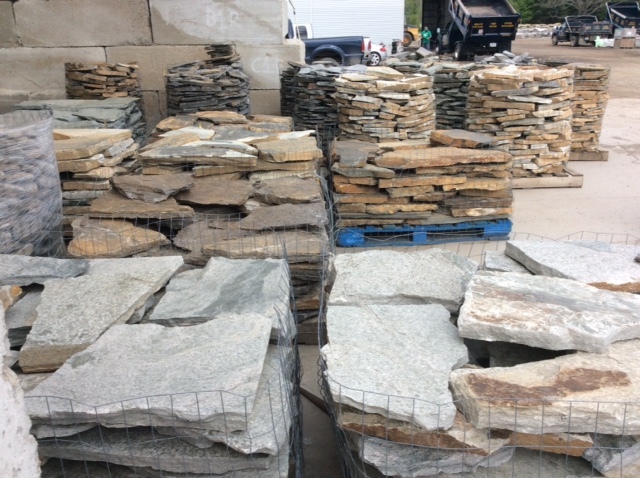 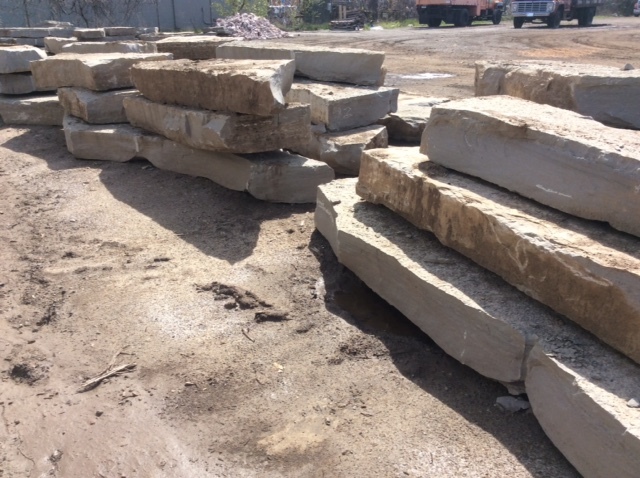 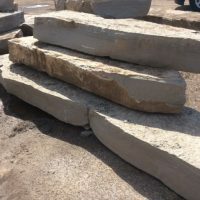 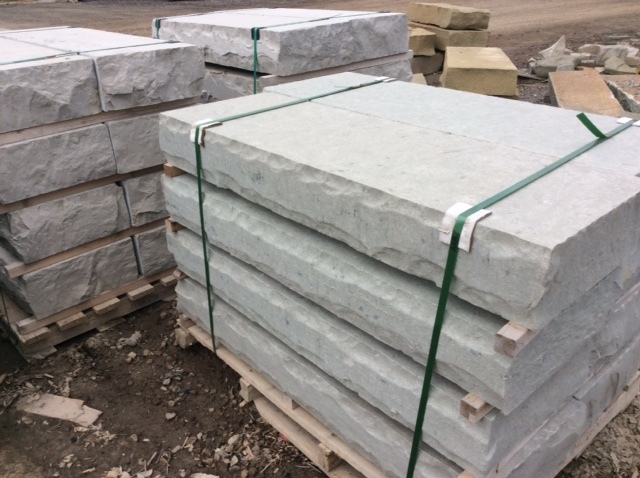 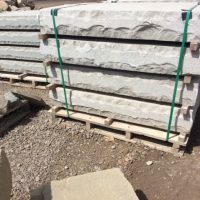 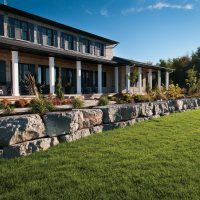 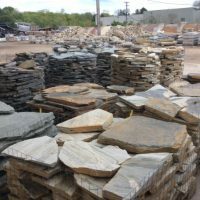 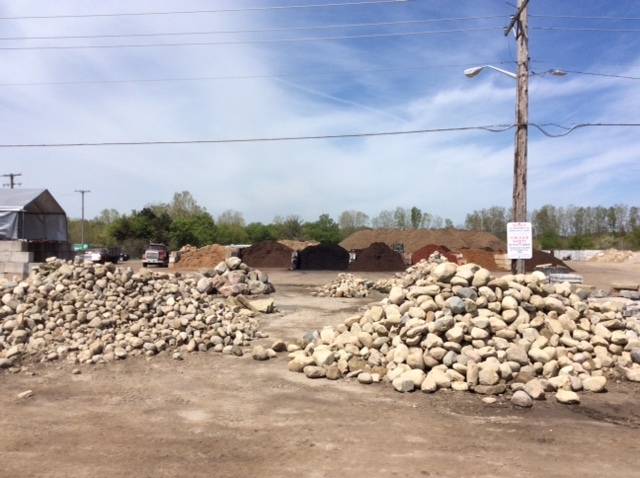 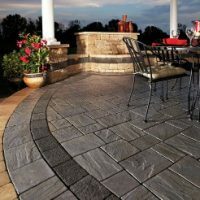 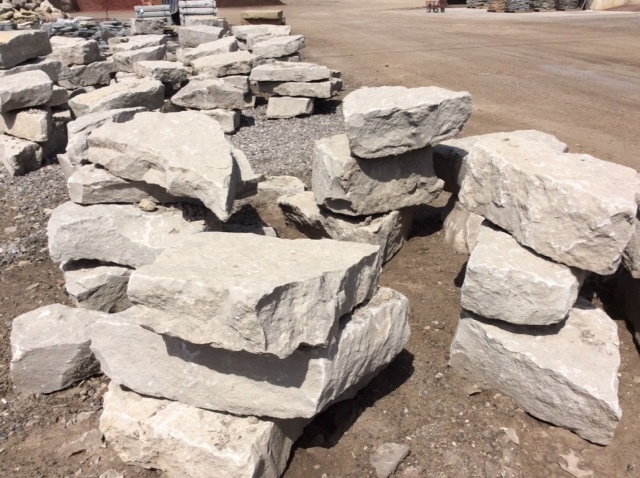 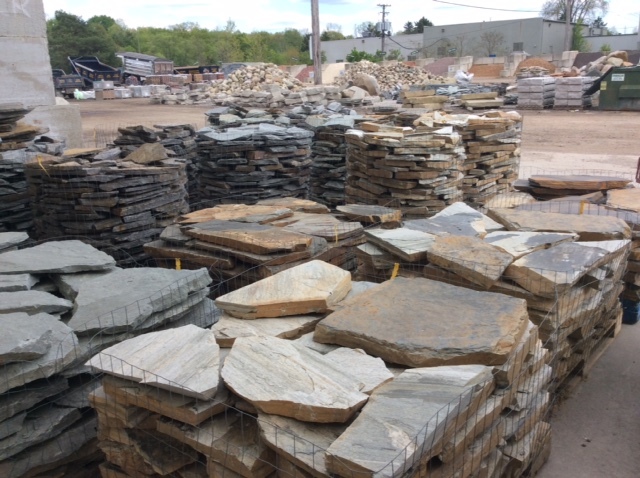 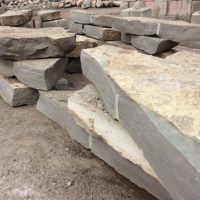 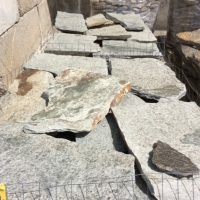 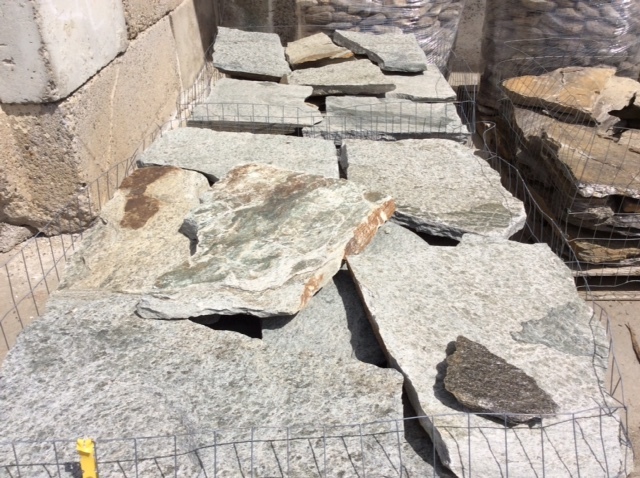 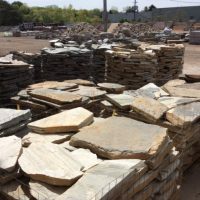 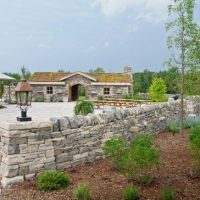 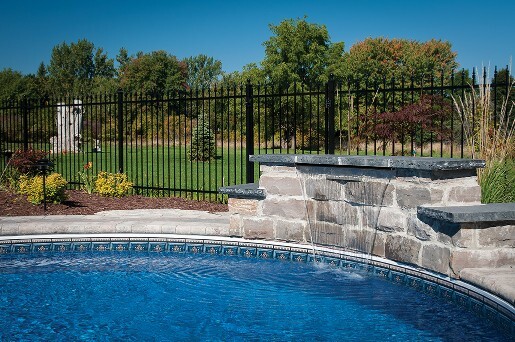 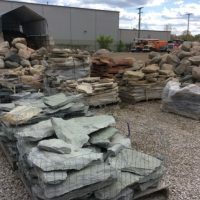 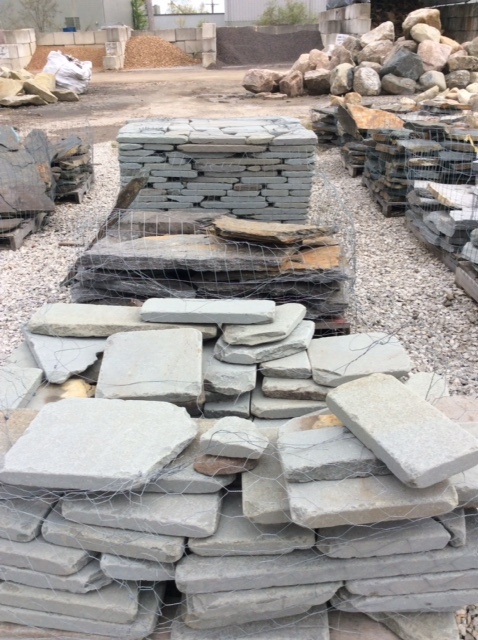 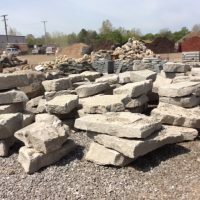 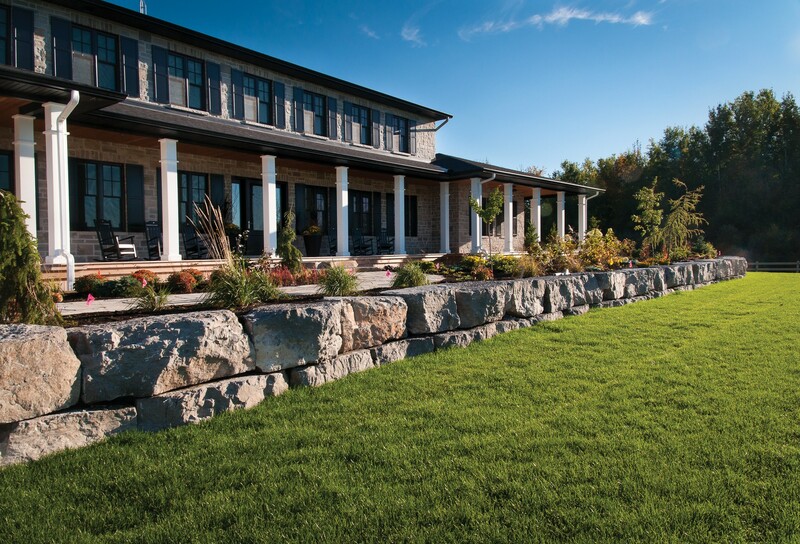 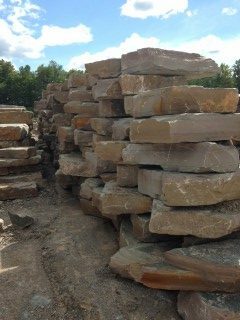 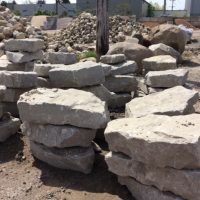 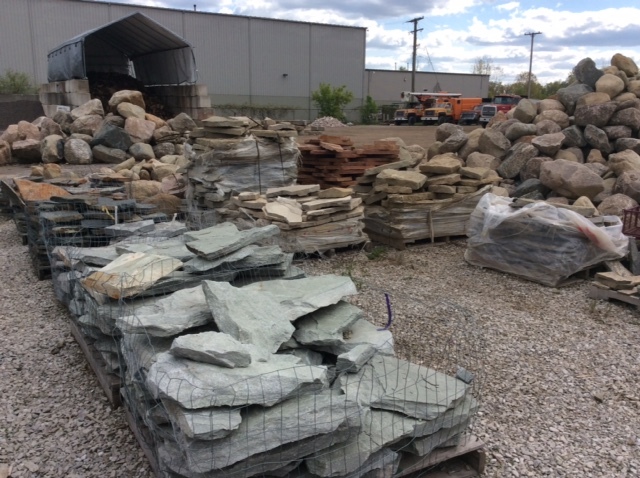 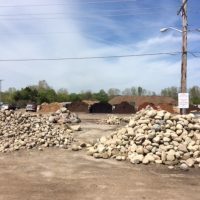 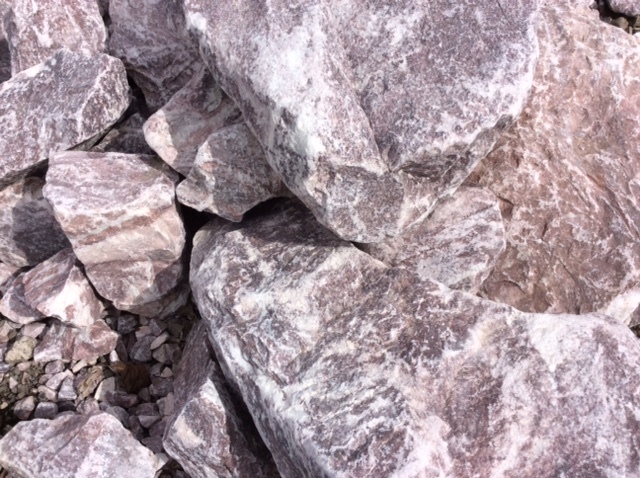 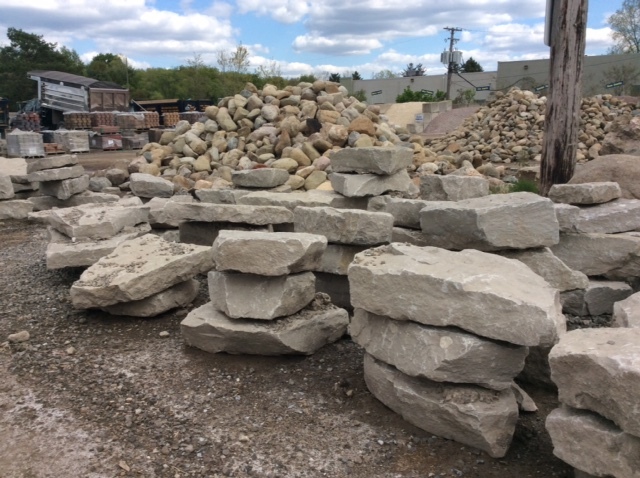 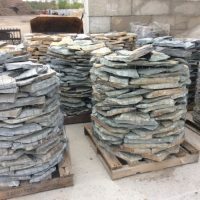 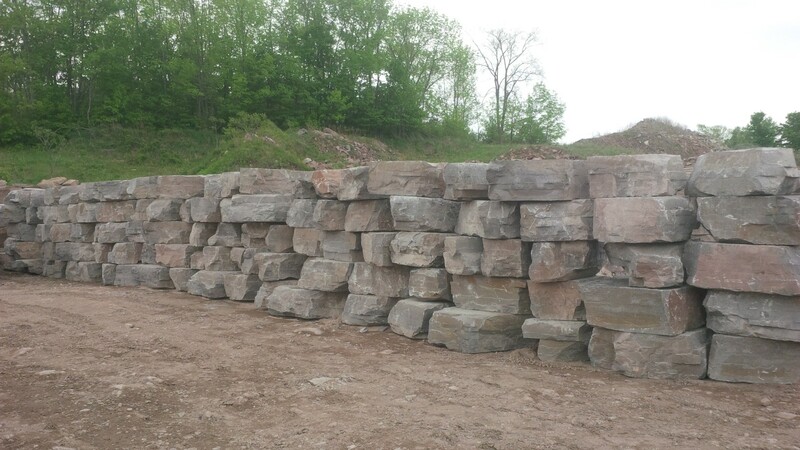 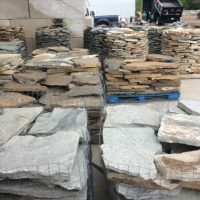 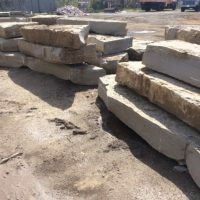 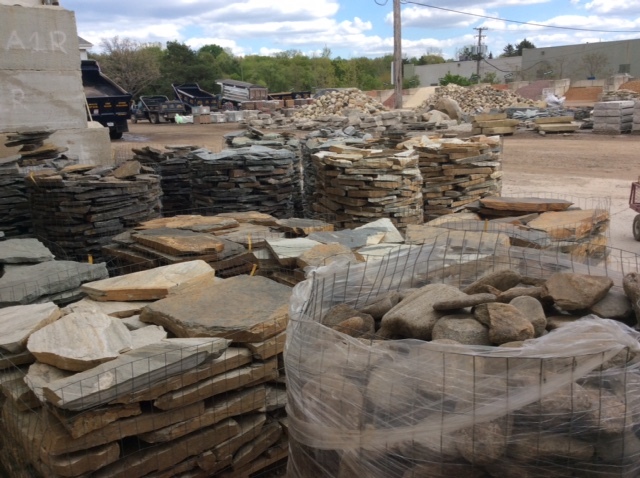 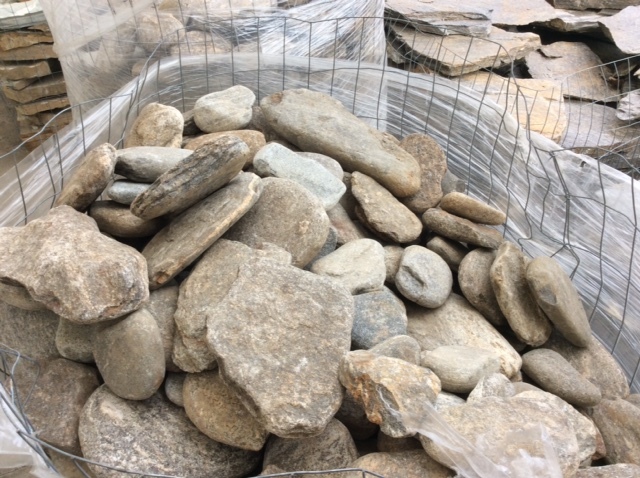 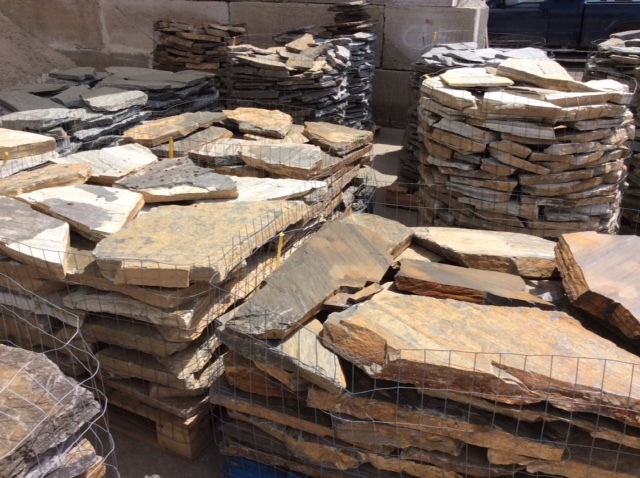 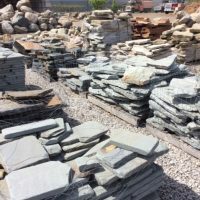 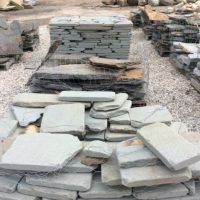 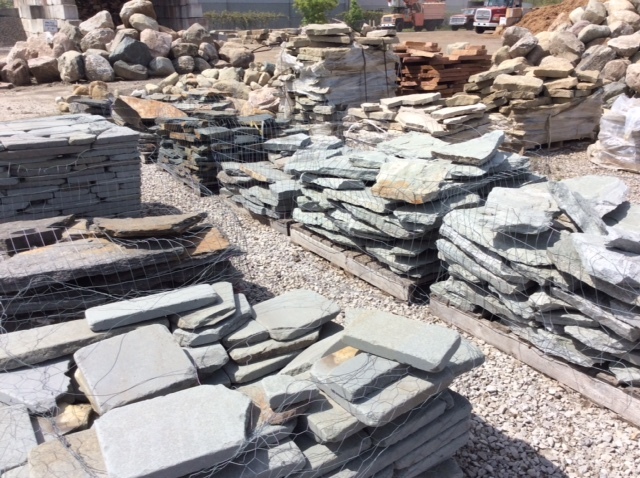 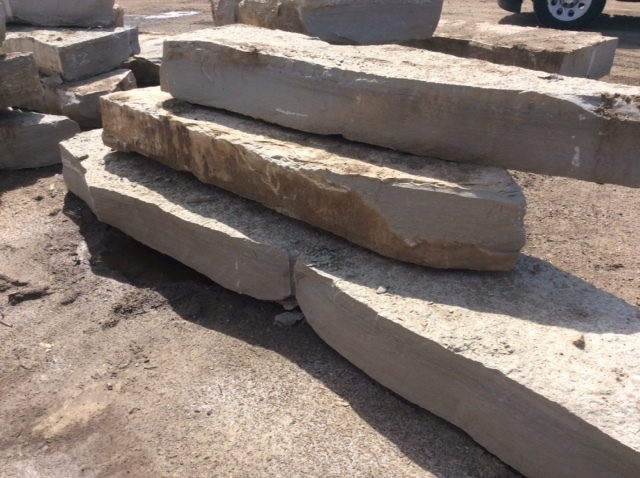 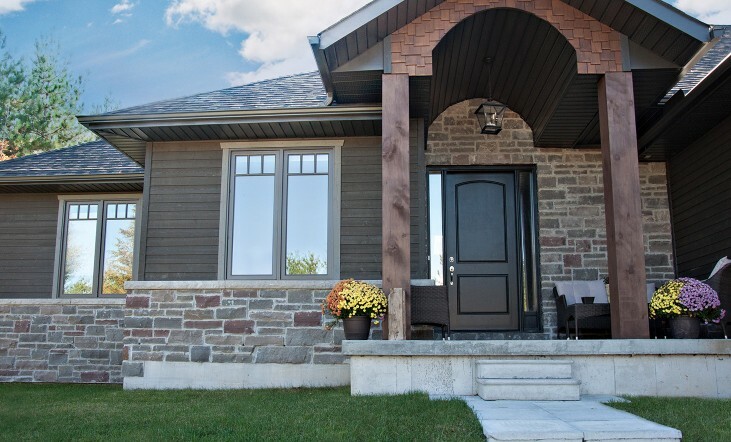 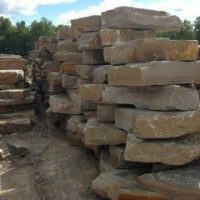 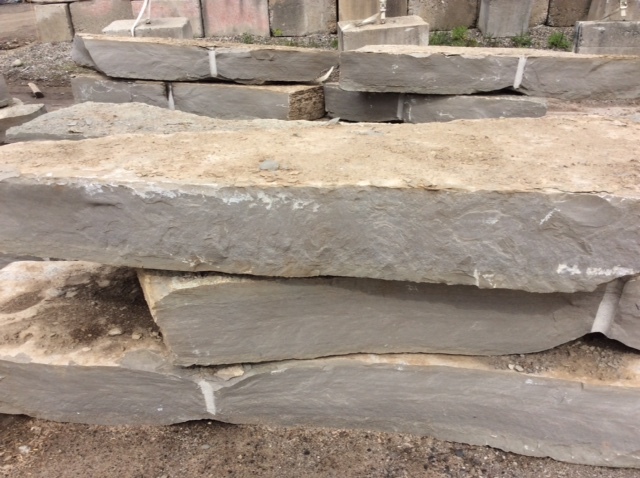 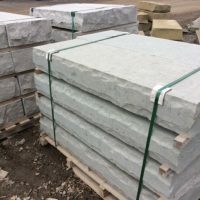 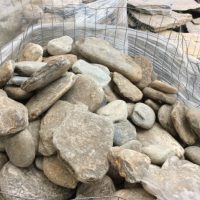 As the premier stone supplier in South Lyon, MI, Stone Depot has a vast inventory of stone including natural boulders and flagstone. 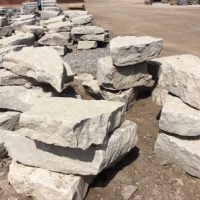 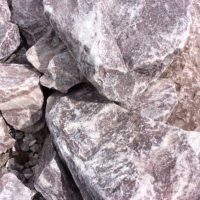 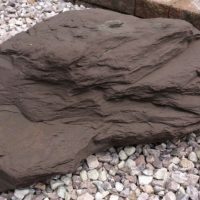 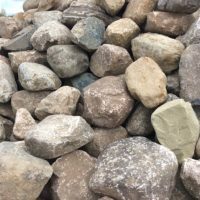 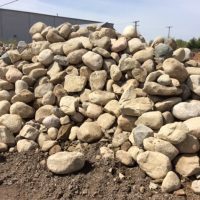 If choosing specific boulders charged by the each pricing. 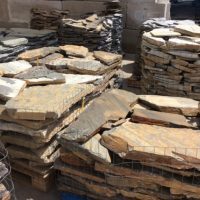 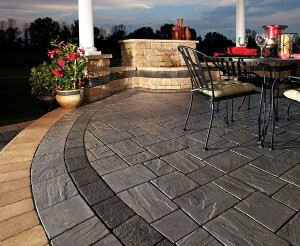 No Sorting, no exchange and no returns on flagstones.